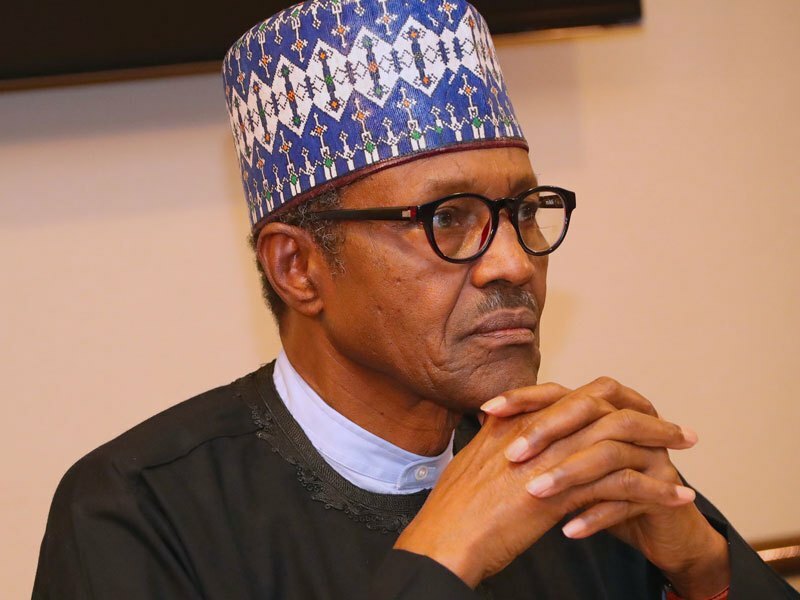 The Federal Government said yesterday it had no plans to release the names of those on the travel ban placed on some 50 high profile Nigerians. This came as outrage against the travel ban continued yesterday from presidential candidate of Peoples Democratic Party, PDP, Alhaji Atiku Abubakar; Elder statesman and Yoruba leader, Chief Ayo Adebanjo; President of Nigeria Labour Congress, NLC, Ayuba Wabba; Human Rights lawyer, Mr. Femi Falana, SAN; Yoruba socio-political organisation, Afenifere; Socio-Economic Rights and Accountability Project, SERAP; Middle Belt Movement for Justice and Peace, MBMJP, among others. He also said the present government of President Muhammadu Buhari, inherited the list from previous administrations. Continuing, Shehu said: ‘’In the history of independent Nigeria, this is the first time any government is taking such a key decision to fight corruption. ‘’EO 6 is not only revolutionary to the efforts to rid Nigeria of corruption but a manifestation of systemic changes that are required to make necessary adjustments as we carry on with the war against corruption. ‘’The very essence of the order is to make for speedy trials and conclusion of graft cases. The order is not political and there is political gain behind its activation. ‘’These high profile cases we are talking about have been ongoing for between seven and 10 years with no end in sight. These cases were mostly originated by administrations other than this one. ‘’What is clear is that the access to these resources by the suspects has enabled them to be in a composition to sometime compromise investigation, prosecution and trial. In most of the cases, the courts are held in a helpless position by legal acrobatics paid for from corrupt enrichment by the suspects. ‘’The new measures put in place should compel everyone involved to make for a speedy conclusion of these cases. If it is your money, you have it back. If it belongs to the public, it goes back to the treasury. ‘’The question of the constitutionality of the restriction order is answered by the fact that a court of the land has given government a clean sheet. ‘’The Executive Order is legal and constitutional and, therefore, implementable. One of the cardinal objectives of the government under our constitution is to fight corruption. Fighting corruption is a responsibility and obligation upon the government. ‘’These cases that are well known and to say this or that name is on it will open the door to further accusations, including trial by media. ‘’The Immìgration Service and other security agencies have the mandate of the President to carry out enforcement and they will do so giving due respects to individual rights, in line with the constitution.’’ Meanwhile, kudos and hard knocks, yesterday, continued to trail President Muhammadu Buhari’stravel ban on 50 high profile Nigerians, weekend, via his Executive Order 6 signed in July. Only court can restrict one’s movement – NLC President Kicking against the ban, NLC President, Ayuba Wabba, said: “Essentially, it is about the rule of law. And in our legal jurisprudence, everybody is presumed innocent until the court says otherwise. If you accused any person of corruption, you take the person to court. It can be the pronouncement of the court to seize the person’s travel documents. Until the court pronounces anybody guilty, you can’t restrict his or her movement. 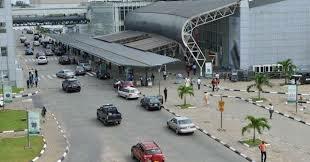 Using shortcut cannot assist or help our system.” It’s in order – Junaid Mohammed To Dr Junaidu Muhammad, there is nothing wrong with the travel ban as long as it is legal. “The question to be asked is, if it is legal. Does the President have the power to do that? If you are not satisfied, you go to court. I don’t see any reason we will say because some VIPs are involved, the order shouldn’t have been passed. If anybody has issues, then it should be on the legality of the order,” he explained.